In our most developed Community, Myanmar, we partner with Peter and Rebecca who lead and oversee a network of 12 children’s homes around the country that cares for over 700 children. On the main campus, there is also a Bible college and home that cares for widows. Rebecca also runs the Loom House which employs women who have aged-out of the children homes, providing them a livelihood and a sustainable income. 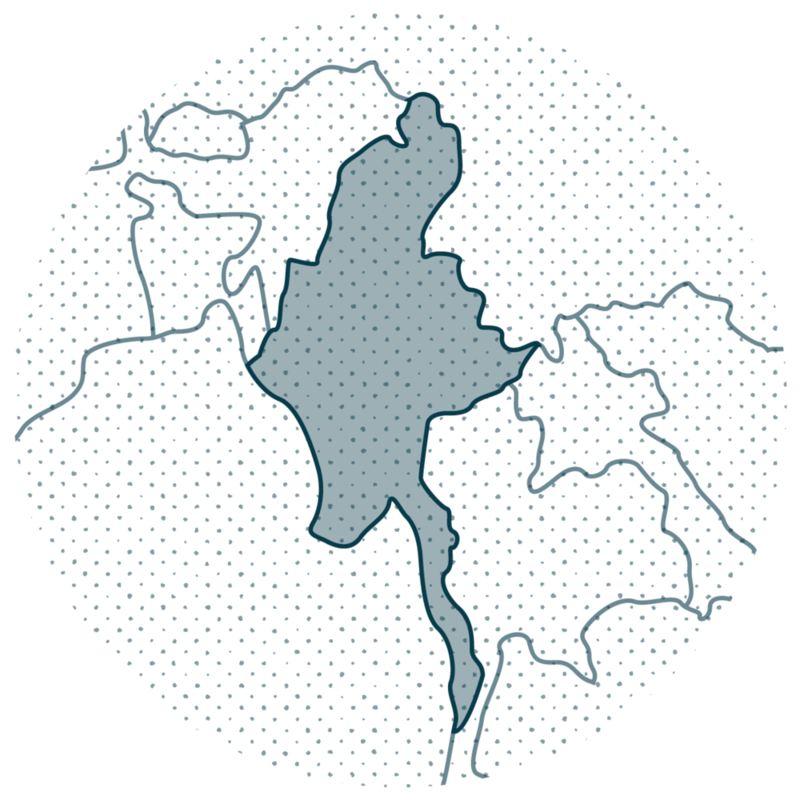 Additionally, Uncharted employs over 20 church planters who are working in both urban and rural settings to reach people groups in Myanmar that have yet to hear the gospel. These bold men and women travel faithfully home to home building relationships, sharing the gospel, and discipling families. And finally, we help facilitate a restoration home, the Thelo Center, for survivors of human trafficking. Currently, the Thelo Center houses 18 women who are receiving physical, emotional, and spiritual restoration and care with an experienced, loving staff. Since the country of Myanmar has recently opened up more politically and economically, opportunities abound for helping advance the gospel and the trips offer a wide variety of life-changing experiences!